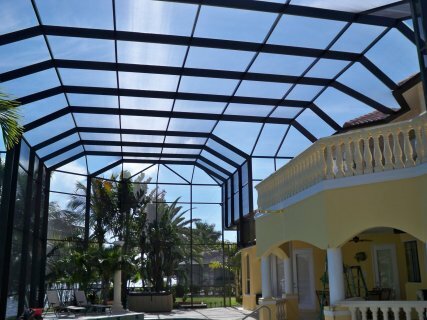 Adding a new patio enclosure, pool enclosure, or lanai might be an option for you if you want an added living space in your home. 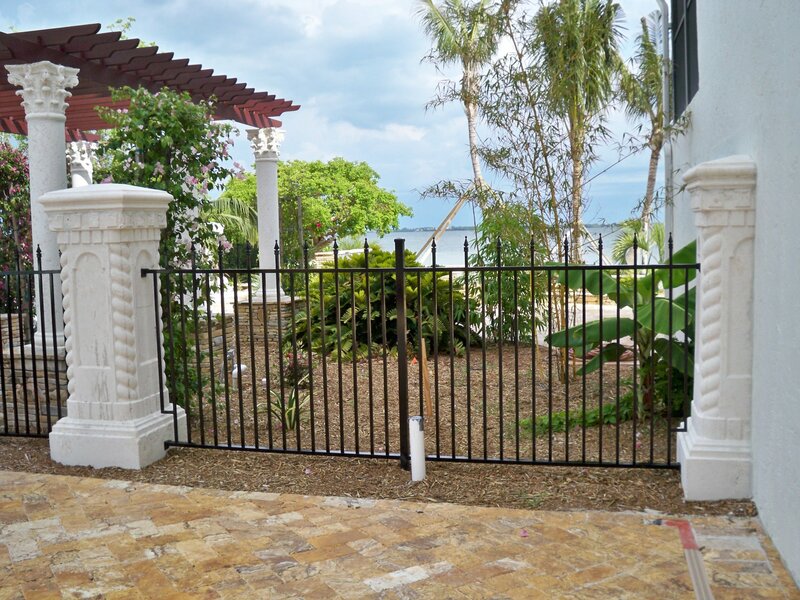 Our enclosures will increase the function of your pool. You can enjoy swimming or playing water sports with your friends without worrying about pests, insects, or falling debris that might distract you from enjoying the beauty of an outdoor scenery. 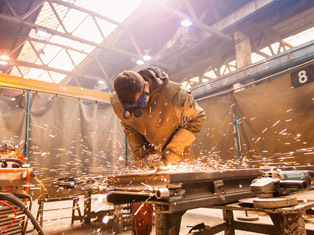 Our materials from Twitchell Corporation takes pride in its high quality products for customer satisfaction. You can enjoy the outdoor areas while being confident in our products and services. 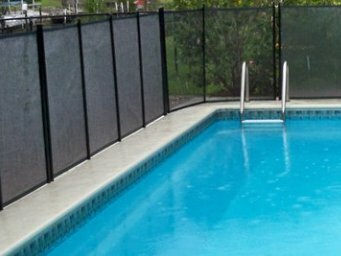 Our skilled and knowledgeable Fabri-Tech team will assist you in installing or repairing your pool screen or lanai enclosure. You can expect our immediate response to have your pool screen or lanai enclosure repaired in a flash. 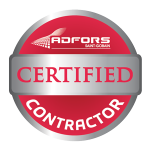 Just call us at 1-800-281-1289 or 239-772-9825 now for a non-obligation quote. 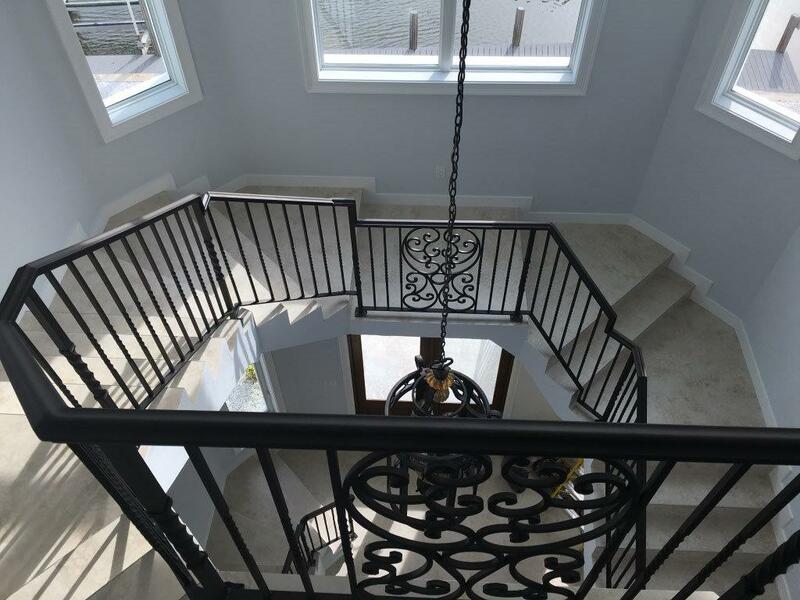 We will be glad to help you wherever you are in Marco Island, Bonita Springs, Naples, Fort Myers, Cape Coral, Port Charlotte, North Port, Venice, Estero, Punta Gorda, or Lehigh Acres.